As a protective coatings industry leader, Spray Lining and Coatings has developed a professional grade DIY koi pond and water feature coating that boasts similar specs as polyurea without the VOCs or isocyanates. This revolutionary product called Seal Tite TM is the affordable permanent coating for koi ponds and other water features or fountains. 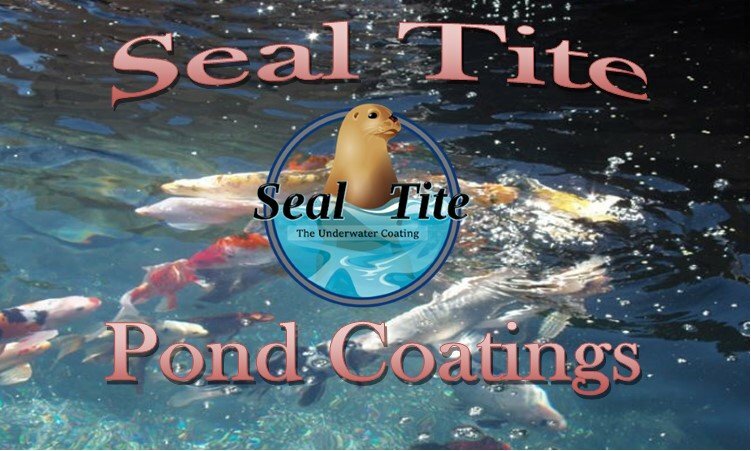 Seal Tite is a non-toxic polyurea hybrid coating made in the U.S.A designed for the Koi pond and water feature industry. It is used to repair or construct water features and ponds with a more natural look than EPDM liners. Using Seal Tite coating eliminates unsightly folds or creases found with rubber sheet liners. Seal Tite is used for waterproofing all surfaces found in water features such as Koi ponds, pools, fountains, aquariums, salt water tanks, hydroponics, streams, waterfalls, reflecting pools, container tanks, etc. It is easily applied by brush, roller, or spray gun. For most applications, a single coat application is all that is needed for proper coverage with our total consistency control formula. With Seal Tite pond coating, your fountain or water feature will be virtually maintenance free with a surface that algae can be easily wiped off of and is safe for fish and plants. 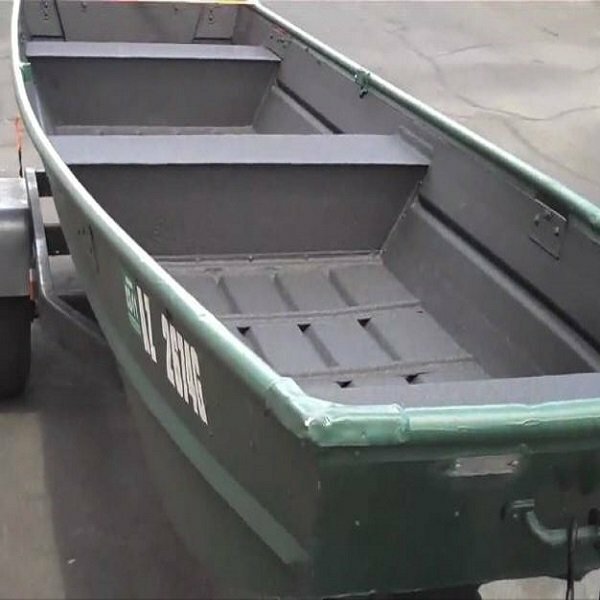 This waterproof protective coating offers both strength and flexibility unmatched with the other DIY pond coatings available. Over time, hairline cracks can form in concrete, mortar or grout joints. Seal Tite bridges these hairline cracks and provides the best and most durable protection possible in a coating. Seal Tite has been specifically designed to bond to porous or coarse materials such as concrete, wood, stone, most metals, brick, most ridged plastics, tile and many more. With a tensile bond strength stronger than concrete, your single coat of Seal Tite will provide true lasting protection and waterproofing for any pond or fountain. Polyurea is a popular but often expensive coating for ponds and aquatic life containment. Our Flexible Poly Hybrid is a lower priced solution that yields excellent results. Unsurpassed puncture resistance and long life span makes this an ideal material for the small or large DIY coating jobs. Our Seal Tite DIY pond coating kit consists of 3 components which are easily mixed and applied based on your specific requirements. Parts A, B, and C are 3 individual components which are pre-measured to mix. Mixing bits, all containers, spray gun or roller (depending on application method) are included with most orders. Additional tank, hopper, cup, or closed cartridge systems are available. For larger jobs that require higher CFM or GPM, equipment can be loaned along with live job support. Spray-Lining and Coatings DIY pond lining systems are a one-time application intended for no further maintenance. Compared to any DIY product (see our Koi Pond DIY Kit Comparison Review), EPDM or plastic pond liners, Seal Tite is a superior “lining system”.